Notes: Clicking the 'Download' button will take you to Google Play, where you can download the app. Gmail is an email service developed by Google. 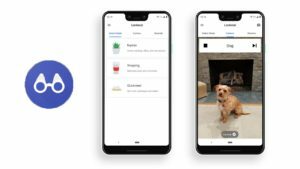 It allows users to send and receive electronic mail through their web browser, as well as through mobile applications from their phone or tablet, as well as a number of third-party programs. The service is free to use and only requires that users create a Google account. This Google account login also serves as the login for all other Google products, such as Youtube, Google Drive and more. The official mobile application is also free to download and install for all users. The email service can be used on any desktop operating system that provides access to a web browser. 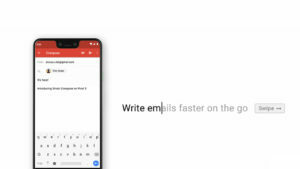 All major web browsers will be able to access email and logging into your account will automatically log you into to your full Google account. Similarly, mobile applications are available on Android and iPhone. How do I install Gmail? No download or installation is necessary to access the email service from your web browser on a desktop or laptop computer. For mobile users, the application can be downloaded from official app stores, such as the App Store for iOS or Google Play. How often is Gmail updated? Mobile versions of the application are updated regularly to ensure that the service is safe, secure and free of problems. Common updated address small bugs and fixes and ensure the system runs smoothly. Is Gmail safe and secure? The email service announced in 2014 that is now uses HTTPS encrypted connections. Regardless of the security of the internet your connected to, Gmail remains secure because the emails are encrypted as they travel through Google’s servers. What’s new in the latest version of Gmail? 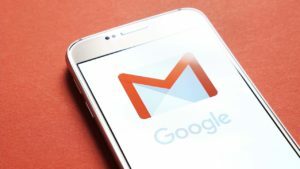 The latest versions of Google’s email service allows for the addition of non-gmail email accounts through the use of IMAP. Before this version, only email accounts registered through this service could be used with the application. How much storage does Gmail offer? Google accounts offer a combined 15GB of storage. This storage is shared across their web service, Google Drive and Photos. Once you reach the maximum limit, you will no longer be able to receive emails. Without deleting emails, you can increase storage by purchasing more. For users requiring lots of data, up to nearly 30TB are available for purchase. What are the permissions requested by Gmail? 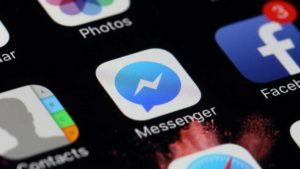 The mobile applications for the service will likely ask for permission to access your contacts in order to update your address book with email addresses that already exist in your phone. This function is safe to use. Can I use Gmail with my default mail application? As a service, it can be used with third-party applications in addition to its official app. However, most won’t include the same capabilities. iPhone users can use the service with their iPhone email app, for example, but they will not be able to receive push notifications without the official application, available in the App Store.